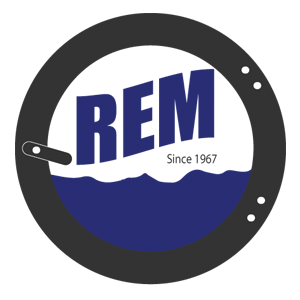 Health Care – REM Company INC. This is what you expect when you purchase laundry equipment for your health care facility. Operation 24 Hours per Day, 7 Days per Week, 365 Days per Year of Operation, for 15 plus years. The UniMac UW Series has a proven track record to be able to perform under these tough conditions for well over 15-20 years. Working under tough conditions is only one of our strengths. Our robotically welded frame weighs more than most competitor’s complete machine. It is this frame that allows UniMac washers to spin as much as FOUR time faster than our competition. 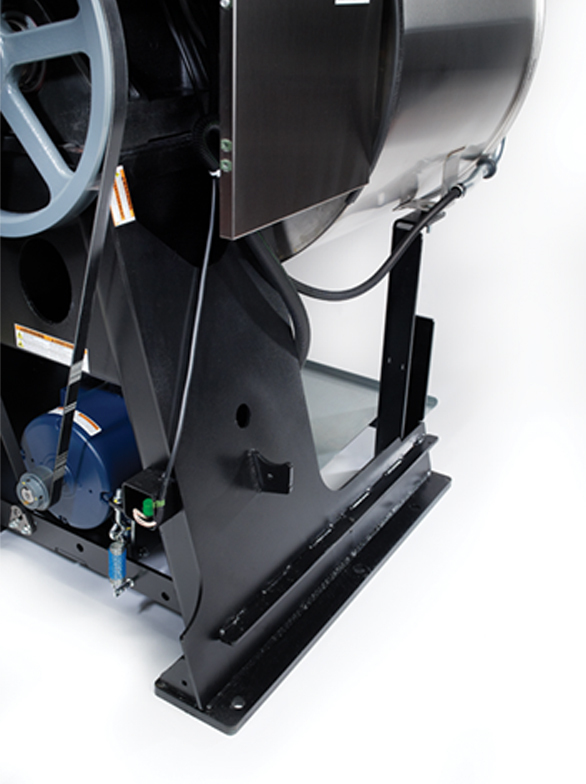 Faster extraction means less drying time, thus saving you labor and utility expenses. OPTispray is the leaders in Rinse Water Saving Technology. Not only does this feature save water, it also allows the washer to fill twice as fast as competitive models – shortening cycle time as much as 5 minutes per wash cycle! 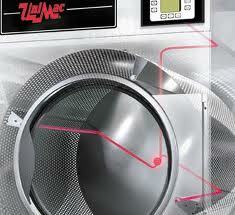 UniMac has developed the most advanced moisture sensing system ever available on a dryer – OPTiDry. 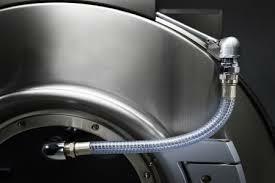 OPTiDry actually measures the mosture left in the material being dried, and can control the dryer in 1% increments. What this means is: No More Over-Drying! UniLinc Controls on the dryer are the same as on the UniLinc equipment washers, so training of personel is a snap. Controls are programmed specifically for each type of item being dried, and you have the assurance that once the load has reached the programmed dryness level, the dryer stops, saving you money by not wasting labor and utilities by over-drying. UniLinc Wireless Networking allows you manage your laundry when you are away. All washers and dryers equipped with UniLinc controls can be wireless networked and monitored 24 hours per day. 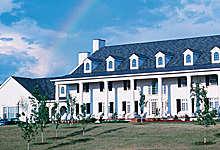 Dozens of reports can be generated on Daily, weekly or monthly basis. This means you now have a way to manager your second and third shift workers, even though you are not there. In addition, this is the only laundry systems available that can detect and email or text message when problems are present.